The Your Fish gallery is your place to share pictures of your fish. 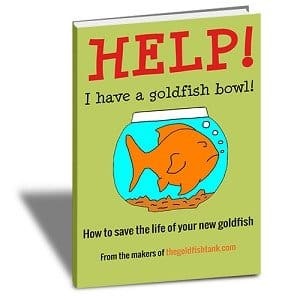 Including close-up pictures of one or more goldfish. 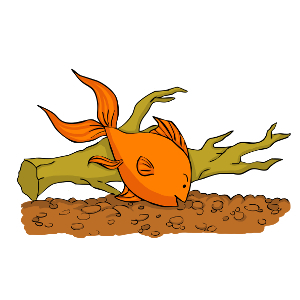 For wider shots of entire tanks, please use the Tanks and Plants gallery and for photos of ill/diseased fish (where you’re seeking advise from our forum community) please use the Diseases and Problems gallery.